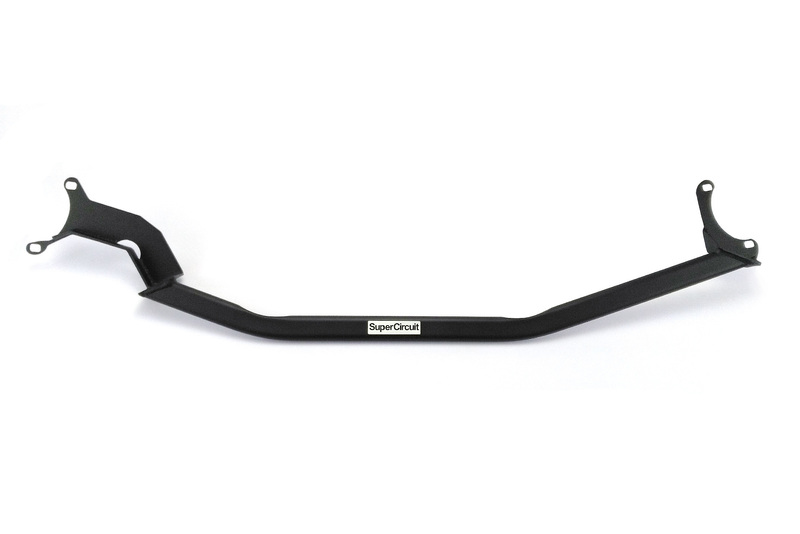 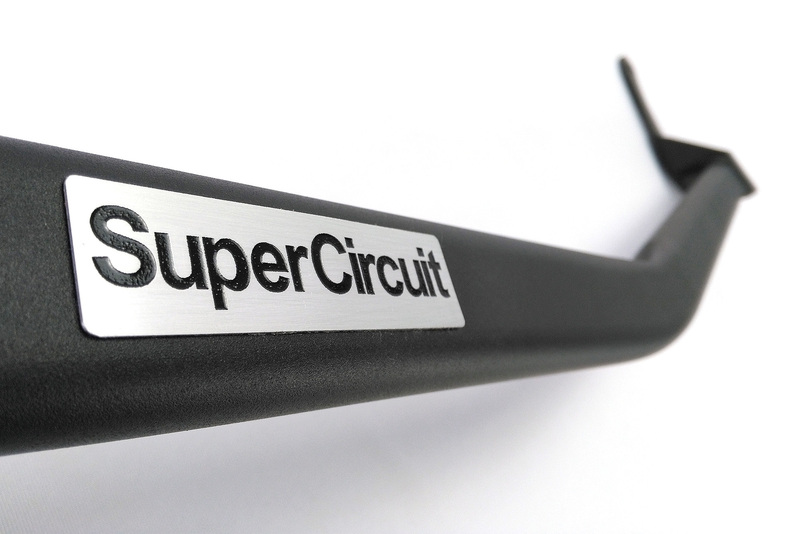 SUPERCIRCUIT TOYOTA WISH 1.8/ 2.0 (2003-2009, AE10) Front Strut Bar. COMPATIBILITY: Fits all Toyota Wish (2003-2009, AE10) 1.8L and 2.0L models. 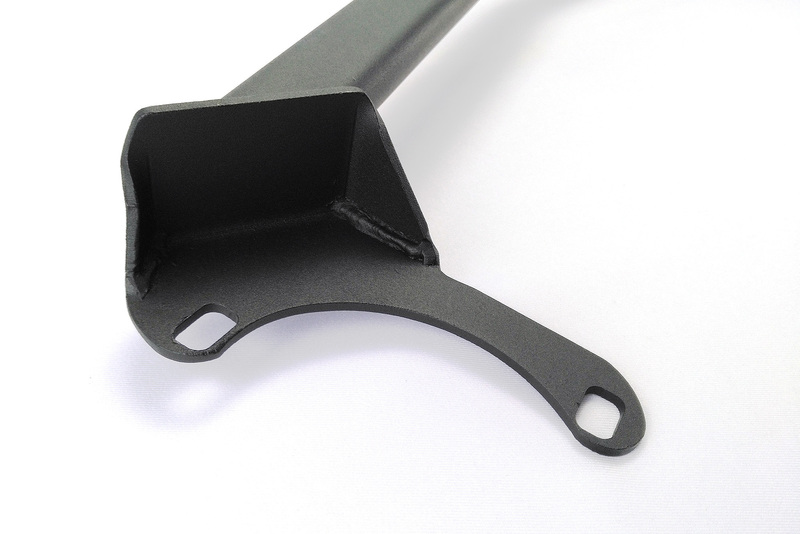 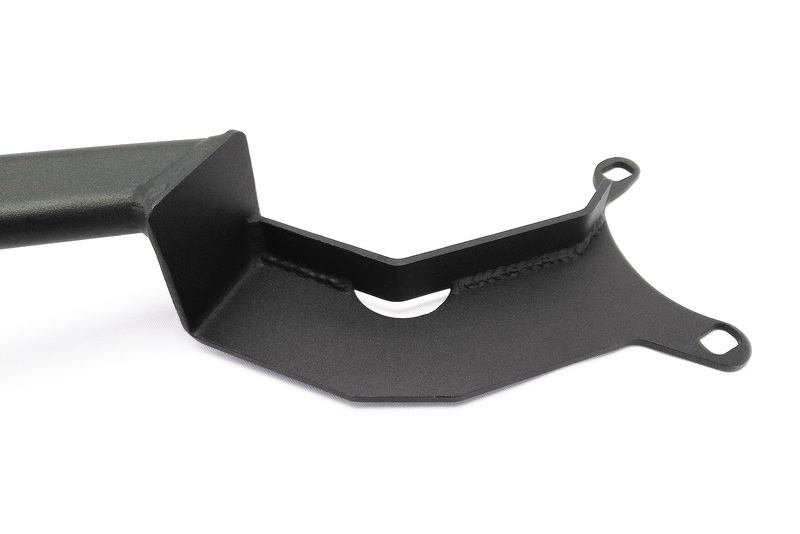 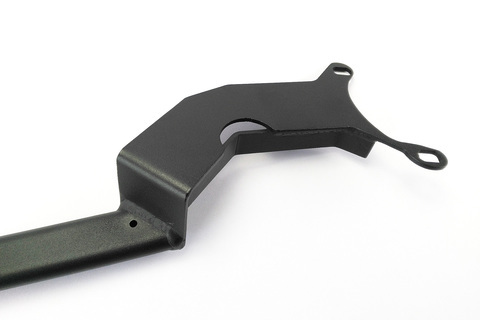 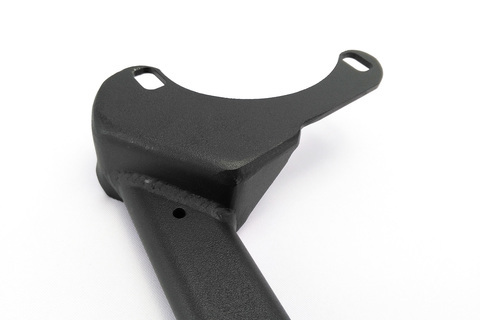 For optimum chassis strength and road holding capability, match it with the SUPERCIRCUIT WISH 1.8/ 2.0 FRONT LOWER BRACE.